Fall miiiight be my favorite season (although I do love Christmas time), so to celebrate I made a bunch of new patterns for you guys like a bat, some monsters, and next week an acorn! But lets get to todays pattern, one I'm really happy with, how to make a pumpkin! Add the vine and stem to the top of your piece. (7:20) For the stem use a pipe cleaner folded in half, stick it in the top of your pumpkin and twist each side to secure, then procede to wrap green yarn around the pipe cleaner to make a solid stem that matches your vine! 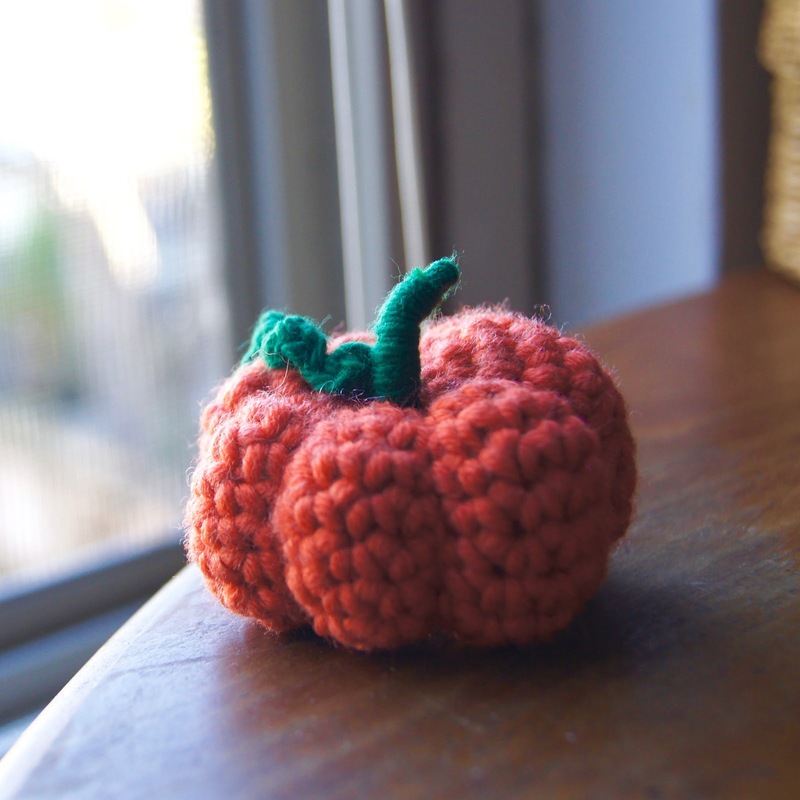 (24:10) Now using a long piece of orange yarn begin threading around from the bottom to the top of your pumpkin 6 times. Pull tight and tie together on the bottom. 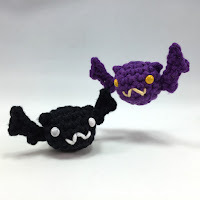 Check out last weeks pattern for a mini Bat! And make sure to subscribe on YouTube and join my Newsletter to get notified of every time I come out with a new pattern! !